If you spent the weekend planning and executing some co-op Heists with your friends in GTA Online, you may have noticed a few other tweaks and changes. 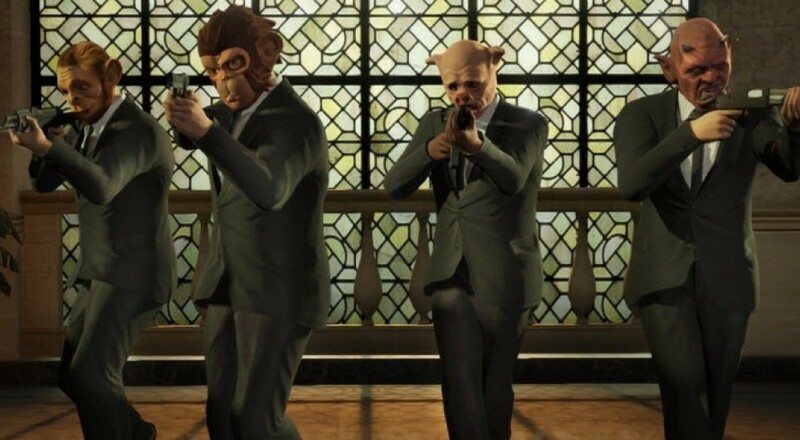 It seems Heists came with update 1.21, which had a slew of fixes and patches. The full list of fixes can be found on Rockstar's site. Now that it's finally here, what do you think? Was it worth the wait?